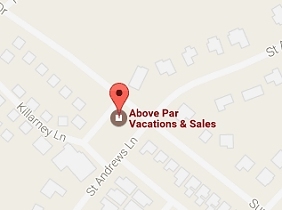 Welcome to Above Par Vacations & Sales located in Myrtle Beach, South Carolina. Our office is located within the private setting of Island Green Country Club. Whether you are planning to vacation or relocate, Above Par offers vacation, long-term, short-term rentals, and sales. 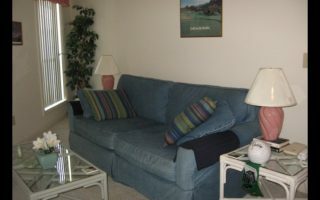 Our rentals allow you to be within short driving distance to Myrtle Beach and the surrounding areas. You will be close to all Grand Strand attractions and amusements without all the activity and noise. After vacationing with us, visit our office to rent again or to purchase a property of your own.